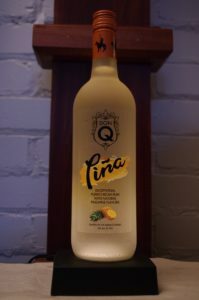 Notes: Don Q Piña is one of the latest flavors to come out of Don Qs stable. The top-selling rum in its native land, Puerto Rico, Don Q was little known anywhere else ’til recently. 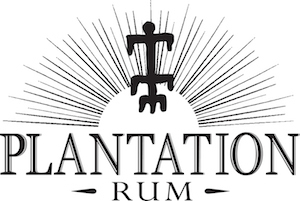 Long a producer for other rum lines, they decided to get credit where credit is due by putting their own name on their products. All natural, and in the case of their flavored rums, all natural flavorings, Don Q offers a variety of rums of various ages and price points along with a few flavored rums. They include the Cristal, Gold, Anejo and the Grand Anejo in the unflavored line and this the Piña, Coco, Limón, Mojito, and Pasión in the flavored line. Also, DonQ and the Serralles Family are dedicated environmentalists, who are tirelessly working to reduce their carbon footprint, save energy, and protect the natural resources of Puerto Rico, Their wastewater ( what little there is) is actually cleaner going out than coming in. Appearance: Clear, slightly oily and silvery bright, with droplets transitioning to legs from the edgeline, with a medium coat to the glass.Nice body to it. 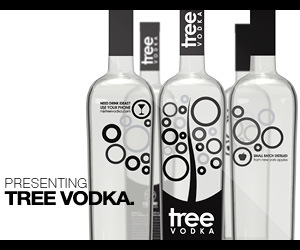 Taste: Nicely done and subtle especially for a pineapple flavored rum. Too many rums go overboard and use chemical candy equivalents for flavors and added sugar or corn syrups targeting the young and inexperienced (not to say underage) rather than using real flavors with a deft hand like Don Q does for older, and more discerning drinkers. Nicely dry with traces of sweetness from the pineapple. Very nice minerality to it lending critical structure to the pineapple flavoring, in far too many rums a pineapple flavor without this turns flabby, spineless, and sickly sweet. Other: Unlike Bacardi who cynically moved off Puerto Rico as soon as someone offered them a deal, abandoning the people of Peurto Rico and causing huge hardship even before the hurricane disaster, Don Q has stayed in Puerto Rico and helped people rebuild through direct help, donations, and taxes. Not just environmentally responsible, Don Q and the Serralles family are socially responsible.Rum you can feel good about. Quick loading, and somewhat informative, nice videos. A trifle hard to navigate.